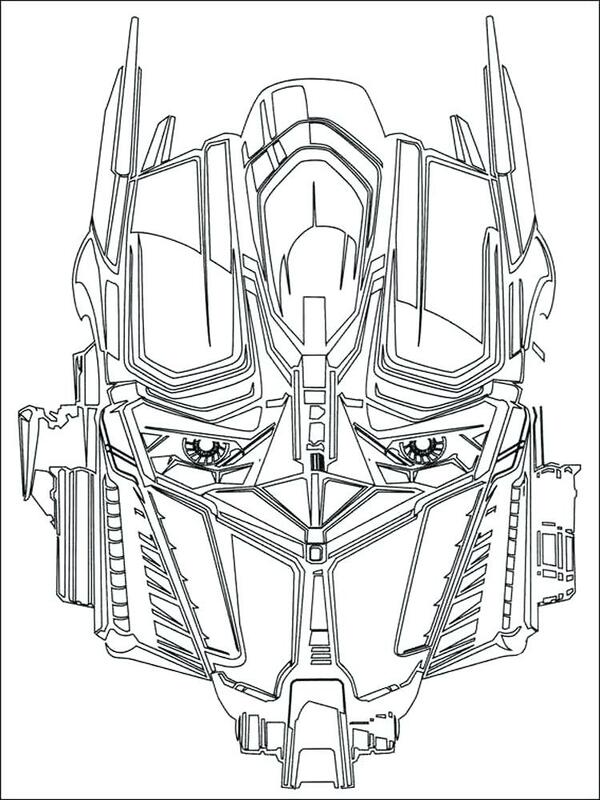 Optimus Prime Coloring Pages help your children express their love for transformers. 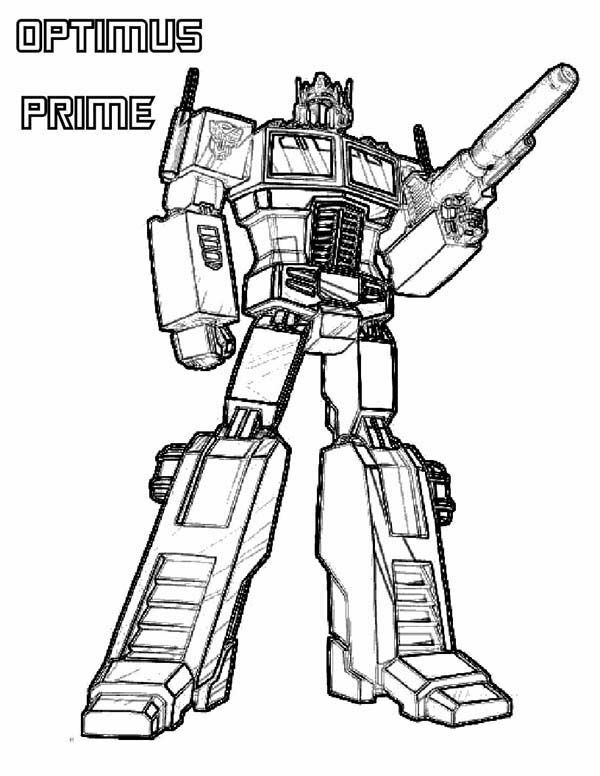 Our fearless leader, Optimus Prime is good and fair and can lead our team to victory. 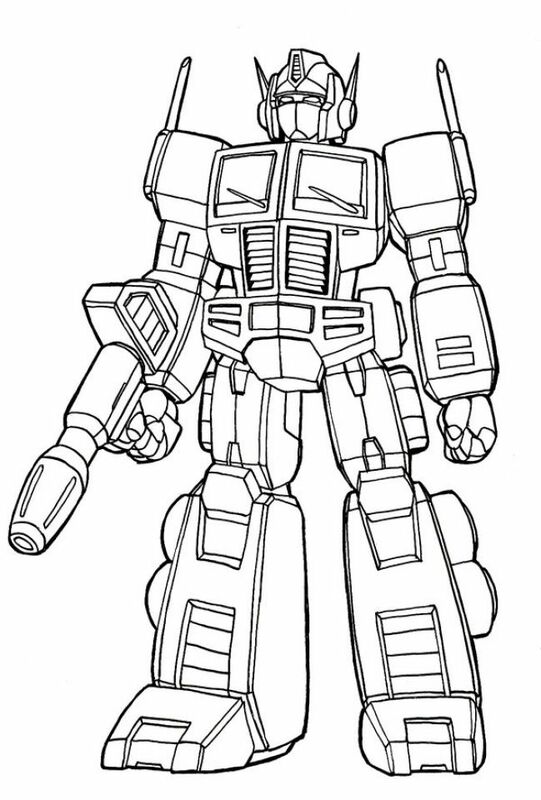 Leader of the autobots and the ideal robot superhero has been well loved since the 80’s, when the franchise began. 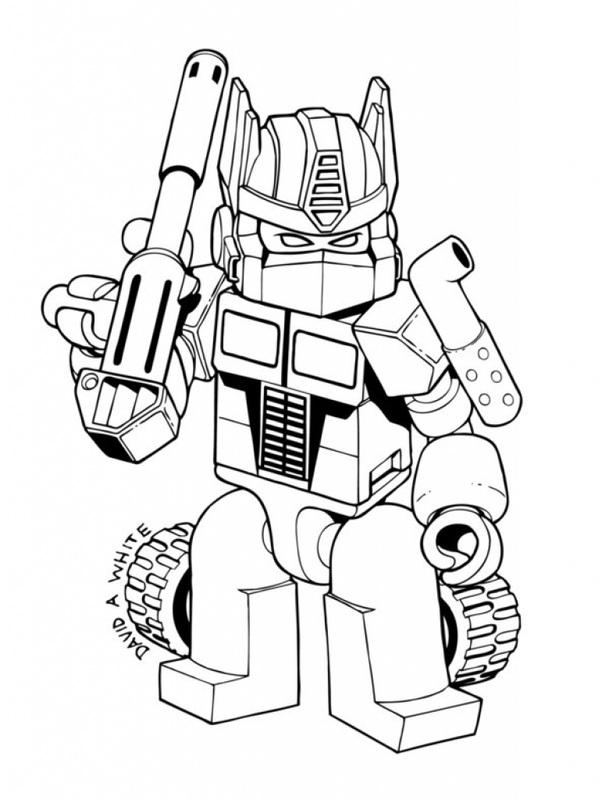 Optimus prime is more than meets the eye. 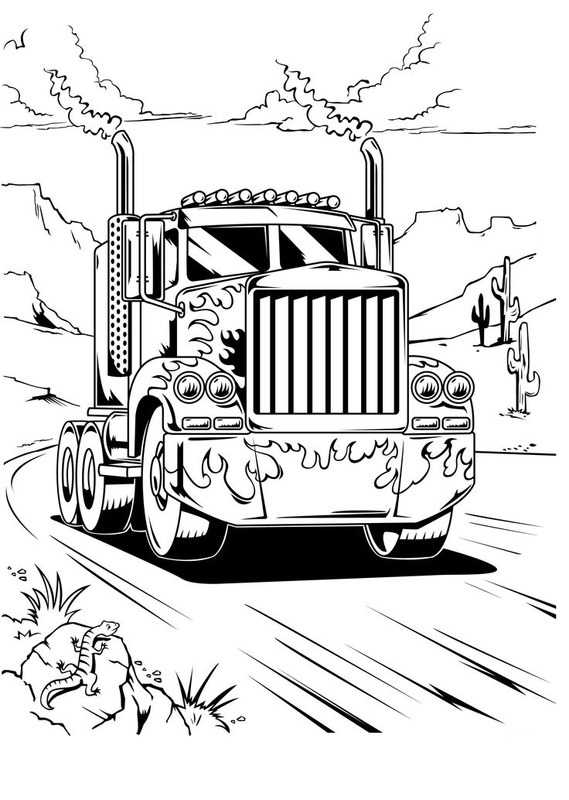 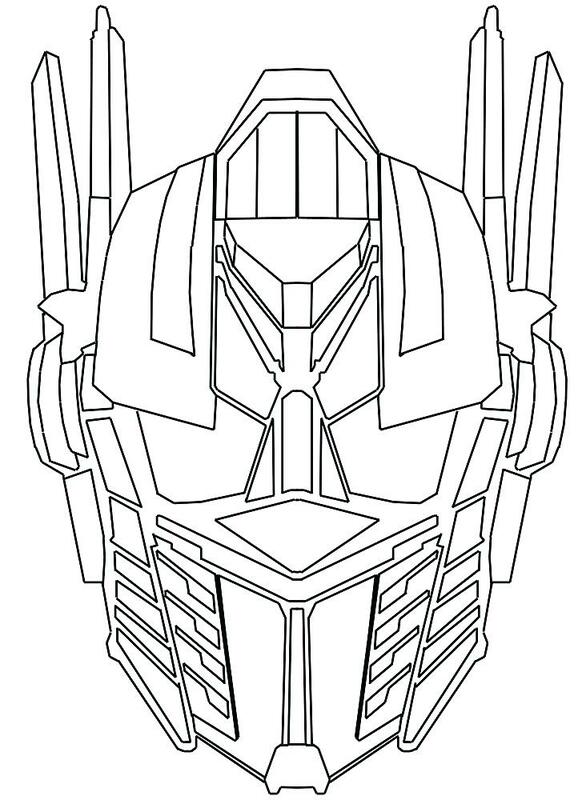 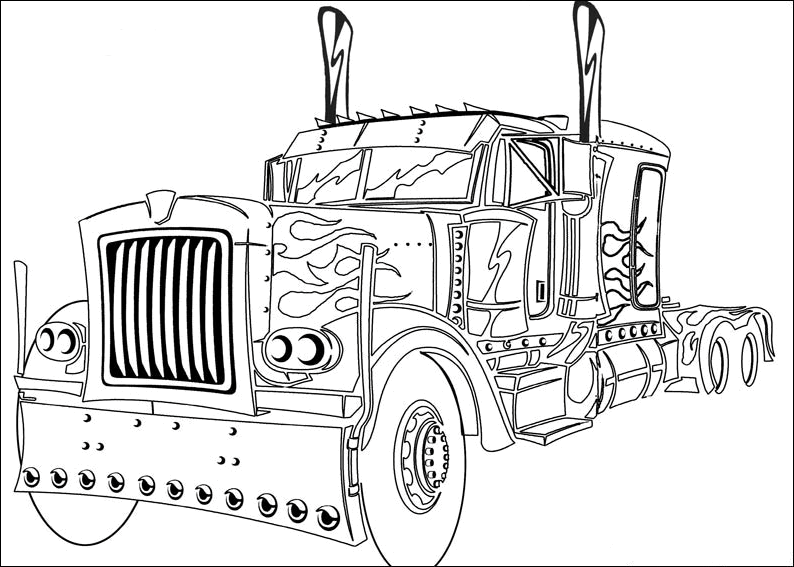 Print all of our Optimus Prime coloring pages for free. Put on the movie and have a coloring party! 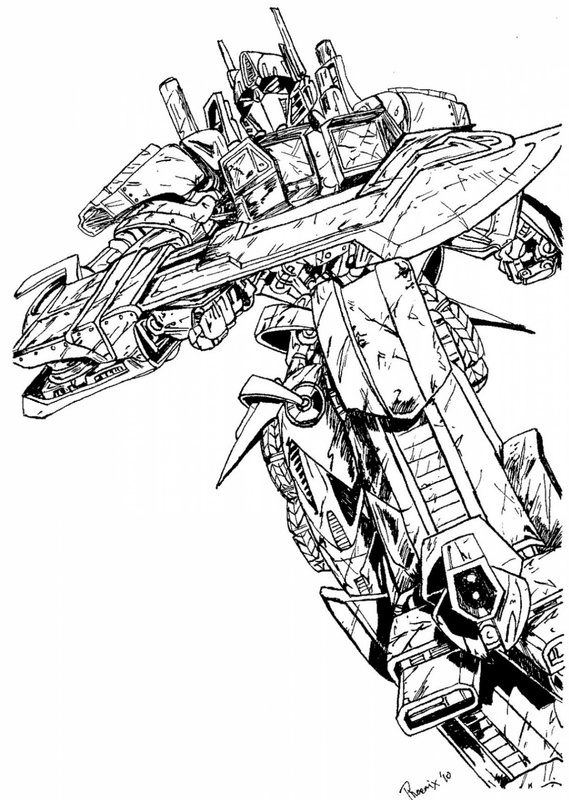 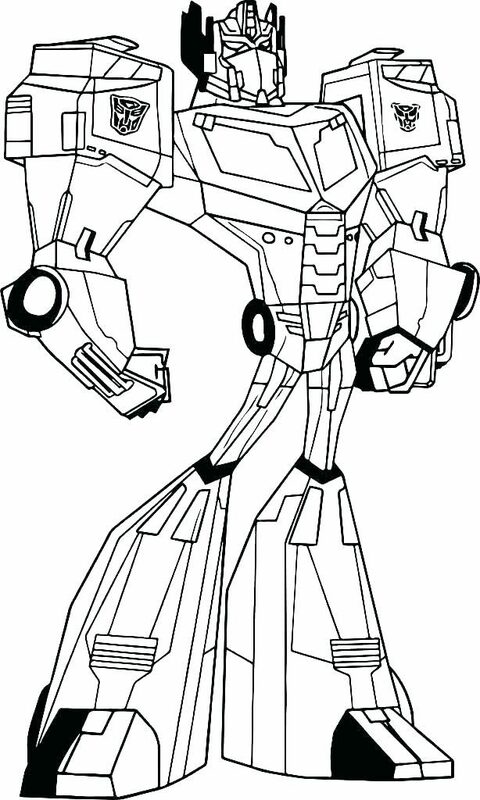 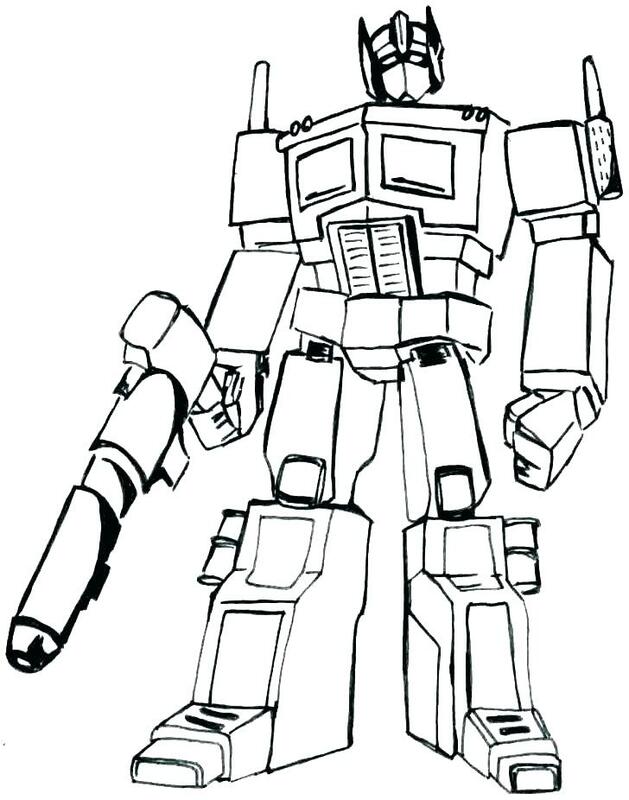 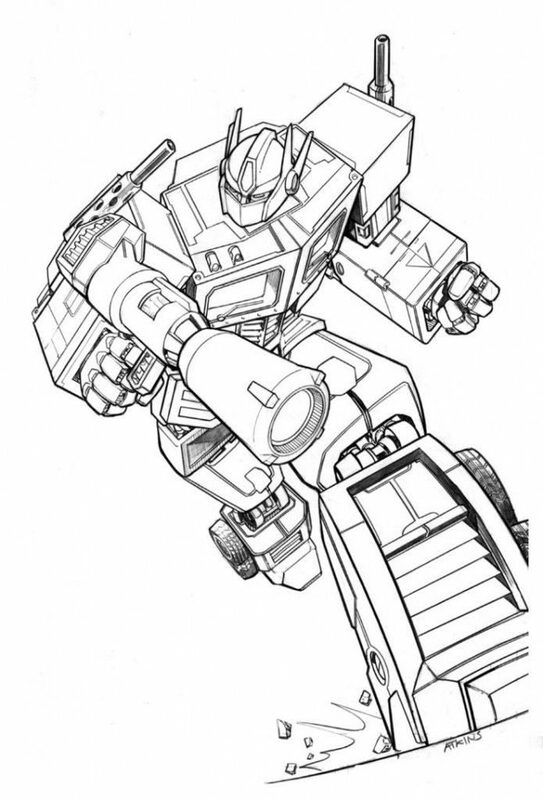 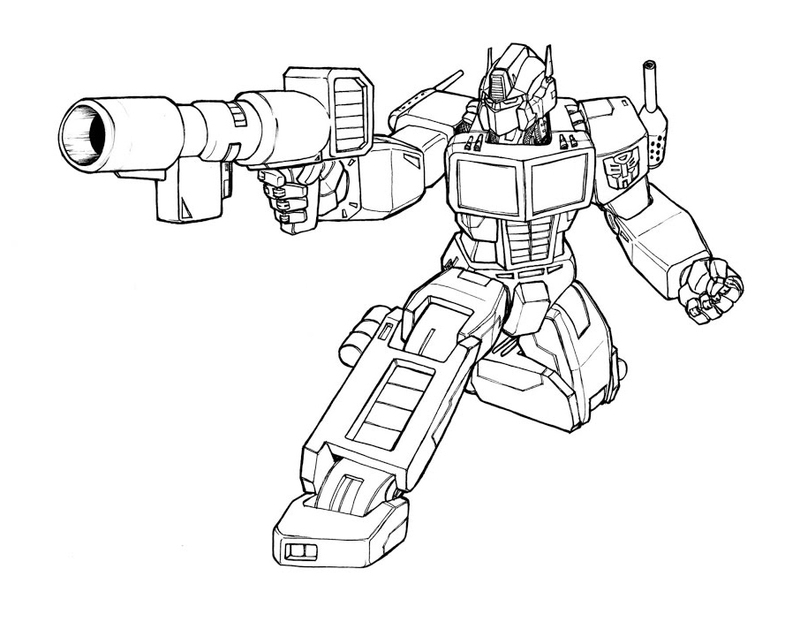 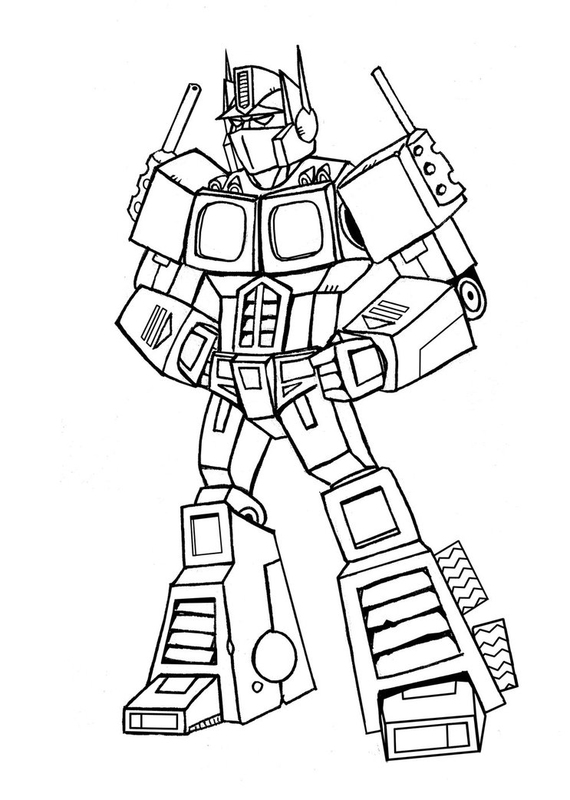 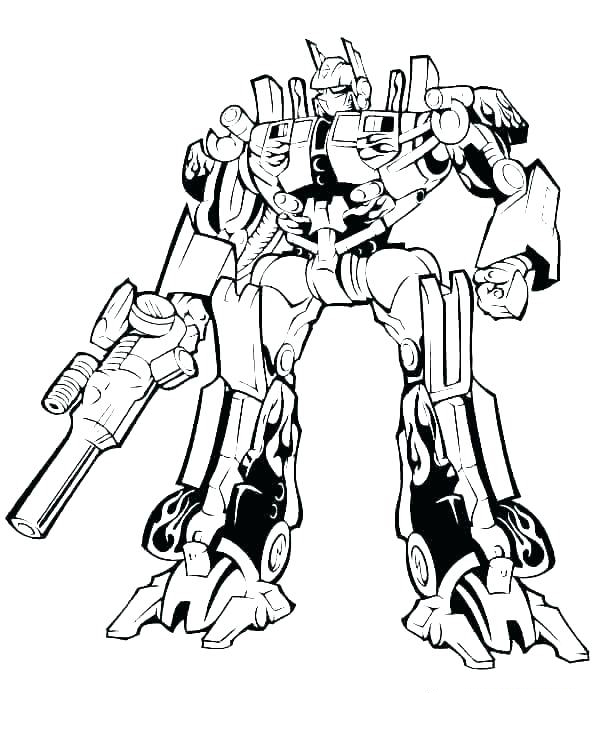 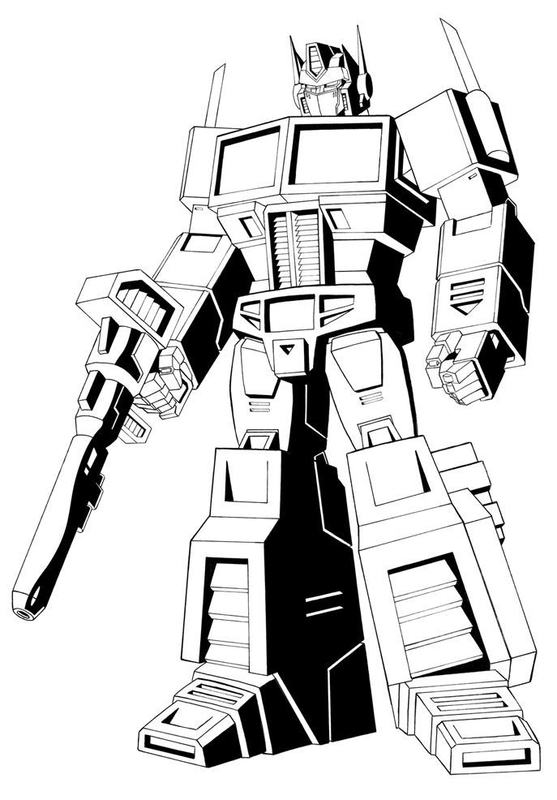 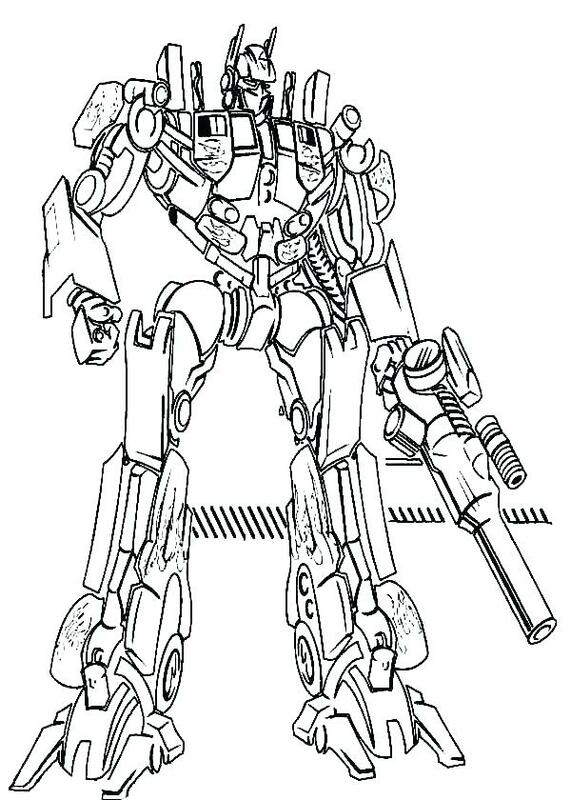 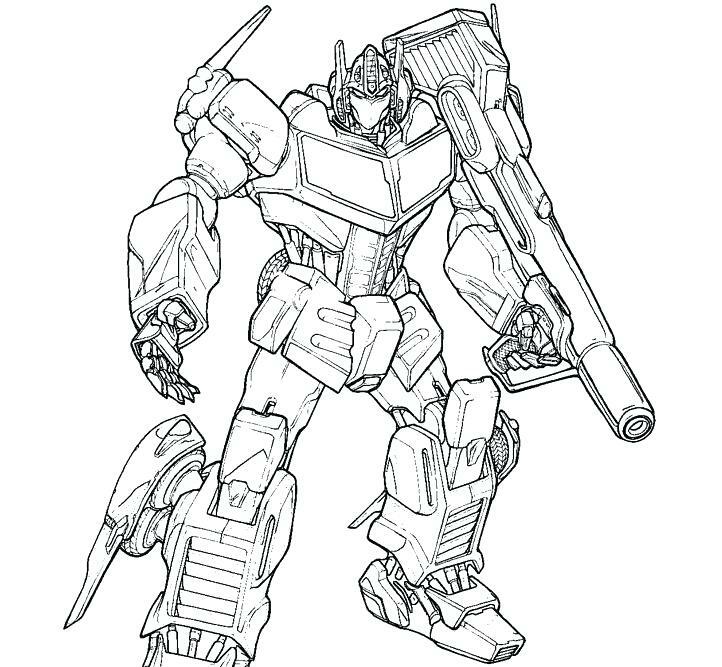 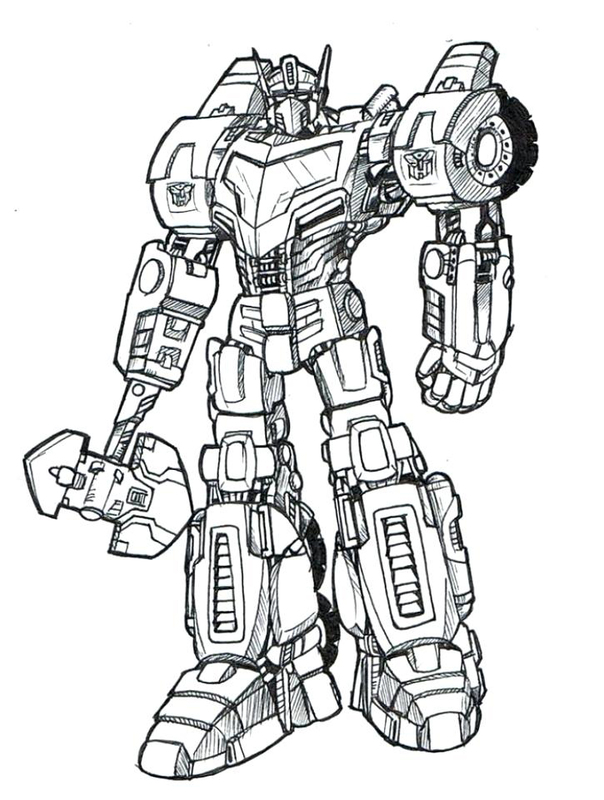 We have more Transformer coloring pages on the site. 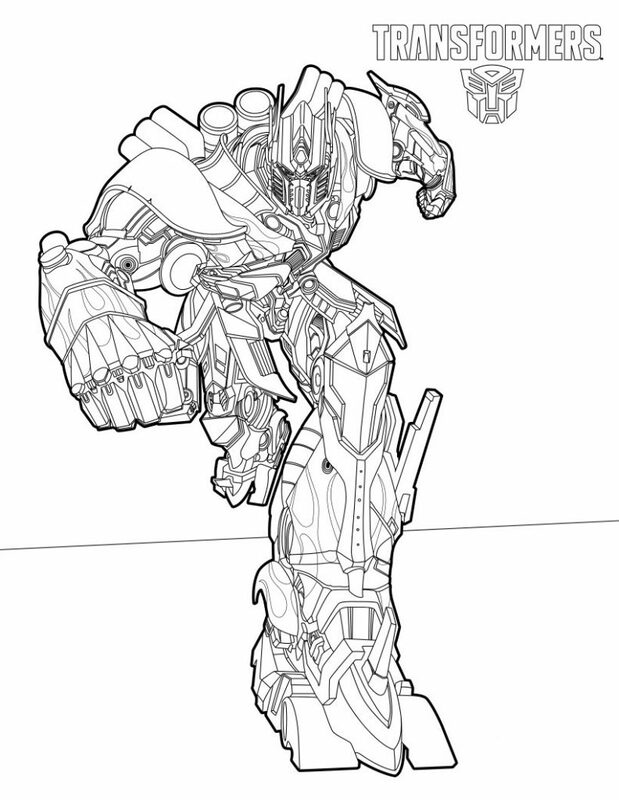 Print them all!